All the star cast and Music director Devi Sri Prasad with Director Socrates attended the Bramman Press meet in chennai and interacted with the media . Here are the photos from the Bramman Press meet and you can watch Devi Sri Prasad speaking about Bramman. 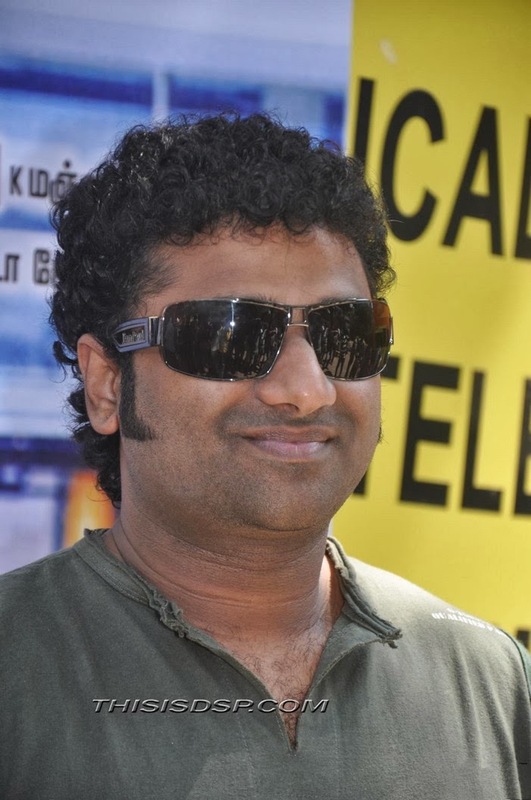 Devi Sri Prasad has won the Best Music Director award at Gulf Musical awards 2013. The event took place at Dubai recently . Gulf Andhra Musical awards also honoured Legendary " Bapu " Gaaru. 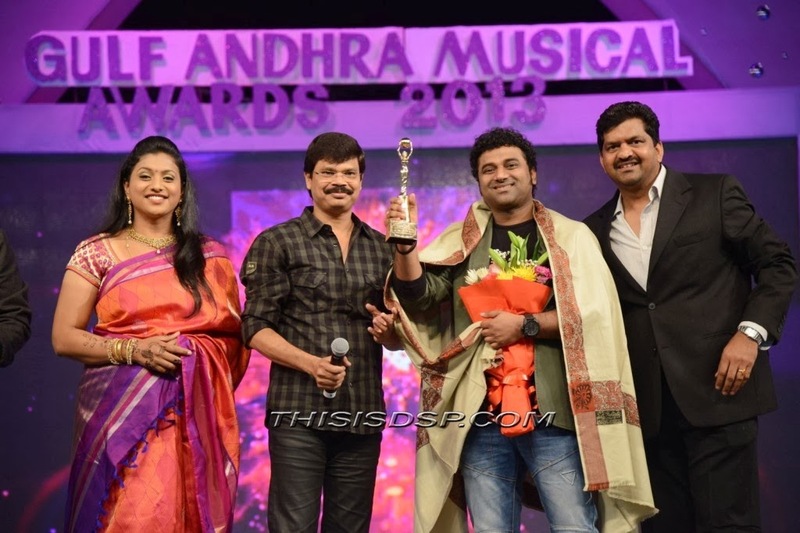 Here are some of the photos from the Gulf Andhra Musical Awards. Bramman is a Tamil Movie which is directed by Socrates. The Star cast of the film includes Sasikumar , Lavanya Tripathi , Santhanam etc. The Audio launch has been done for the film at Chennai . The Audio has been launched by the legendary actor Ulaganayagan Kamal Haasan on January 30 , 2014 . Music for the film is composed by Devi Sri Prasad.